Channeling the indomitable Parisian flair, Balmain jeans continue to be an in-demand high fashion piece. With Oliver Rousteing leading the French house to its rightful top place internationally, his creations of classic couture and modern luxury continue to appease fashion insiders. 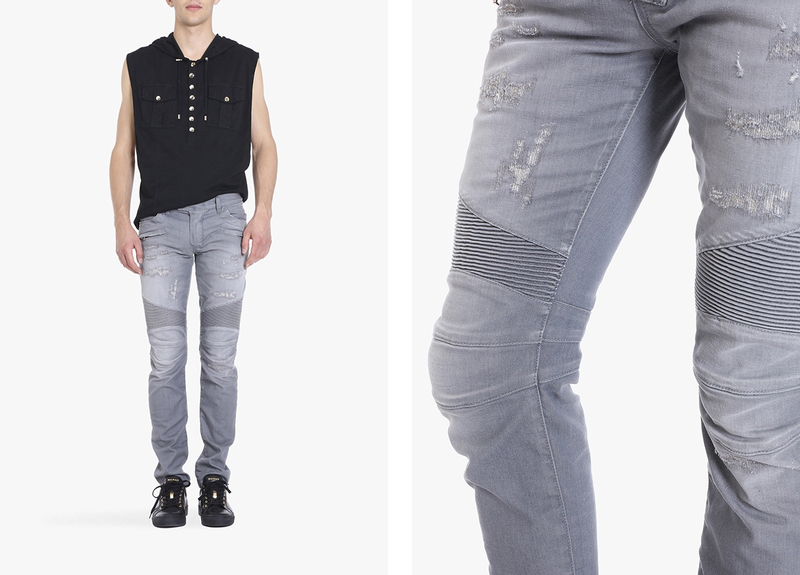 And Balmain jeans for Men prove to be a long-lasting investment piece for the modish at heart. Balmain has the reputation of pushing the boundaries of French couture. It still embodies the Parisian effortlessness but also rock n’ roll glamorous. 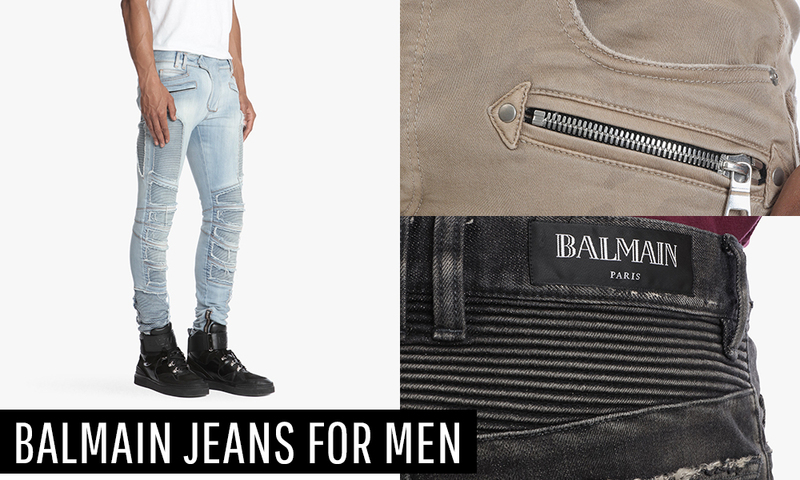 Famed for being higher-priced than the usual denims from other luxury labels, Balmain jeans for men are, in fact, distinguished for its master tailoring with a blend of ingenious cuts and upscale edge. 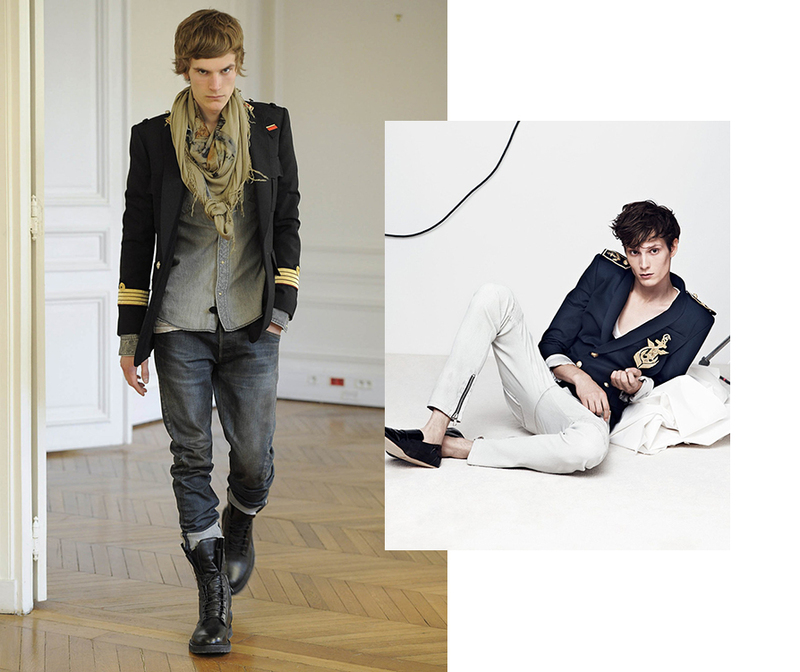 The expensiveness of Balmain jeans for men project them to make headlines in the fashion world– therefore making them highly covetable. But that’s not the main component of what makes it a Balmain must-have piece, the contemporary feel and distinguished house elegance and sexiness makes Balmain jeans for men worth it. With that said, Balmain’s Spring ’18 Collection shown June last year proves just how French Oliver Rousteing is, topping its usual jazzy lineup are French clothing staples you couldn’t miss. En effet, Balmain chose French music all throughout the show. Très français.